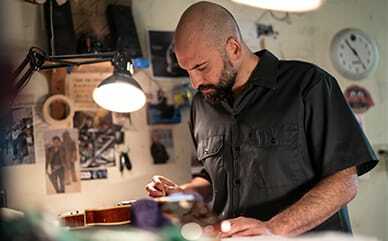 With Hickory stripe overalls first appearing around 1906, this durable overall has a long history of providing good-looking comfort, convenience and durability to American workers—on and off the job. 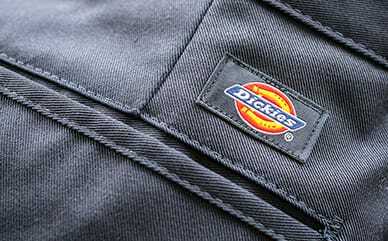 The tightly-woven fabric and triple-stitched seams to make Dickies’ Hickory Stipe Overall tough as nails. On the job, you can store your tools in plenty of places including a hammer loop, dual tool pocket, fob openings and the large bib.